We are engaged in manufacturing and supplying a broad gamut of Lifting Tools that are extensively used for material handling applications in different industries. 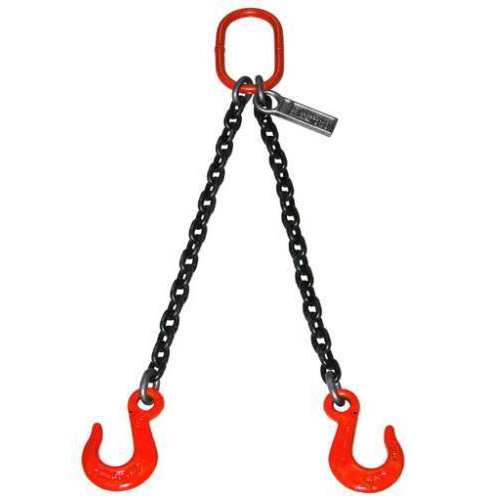 These are designed to offer convenient mode of lifting materials and have been designed to be user friendly. We use the finest raw materials to produce these and maintain rigid standards of quality. Our valued clients can avail these at leading industry prices. Established in the year 1996, we, Right Engineers & Equipment India Private Limited’, we have been able to recognize ourselves in the Indian market as the prominent manufacturers and suppliers of Platform Trolleys, Industrial Trolleys, Industrial Cabinet, Storage Racks, Industrial Crane, Industrial Hoist, Industrial Work Table and more. Apart from these, we also offer our clients with a quality range of Structural Fabrication Services. These products and services are highly durable & reliable and require minimal maintenance. Our offered products are manufactured using supreme quality raw material that we procure from the authentic and trustworthy vendors of the market. The qualified professionals that we have employed, strive to cater our customers with a faultless range of tools and equipment. Each item is rigorously checked for its quality under the norms and standards set in the international market. We procure optimum quality raw components from our reliable associated and use these for the fabrication of our entire product line. We also facilitate our customers by accepting payments from them at easy modes such as cash, cheque, credit card and DD. Due to these reasons, we have been able to capture a major portion of the Indian market. Owing to ‘Mr. Nagaraj C. M’, we have been able to garner trust and faith amongst our clients spread all across the nation. Due to his vast industry experience and knowledge, we are able to serve our clients in the most efficient manner.